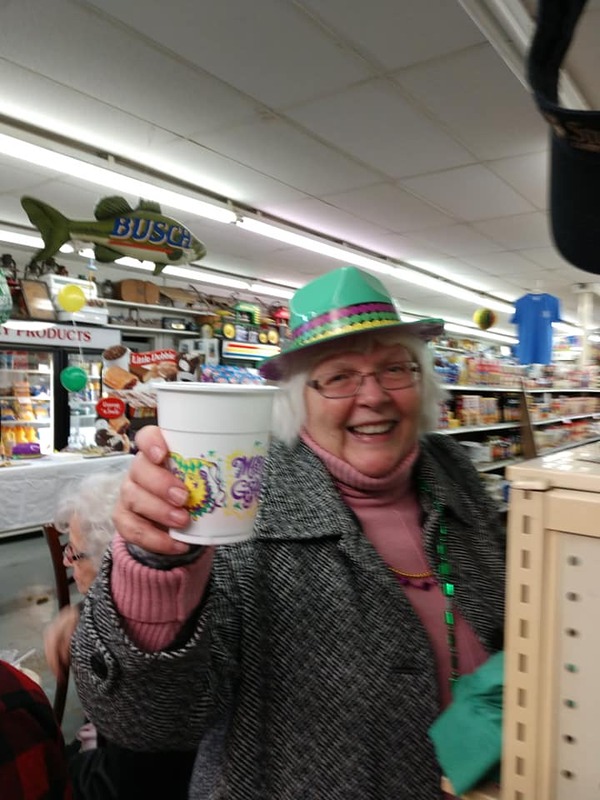 Stulls Country Store is more than just an old, out of the way place. It's a destination. An adventure. A journey. Come on down and see what all the fuss is about. From the great conversation and nostalgia to the award winning BBQ...You won't leave here unsatisfied! Since 1972 there has been a country store located in what then called Andyville, KY. It was the center of activity for the Concordia, Rhodelia, Battletown, Wolf Creek & Payneville communities of northern Meade Co. 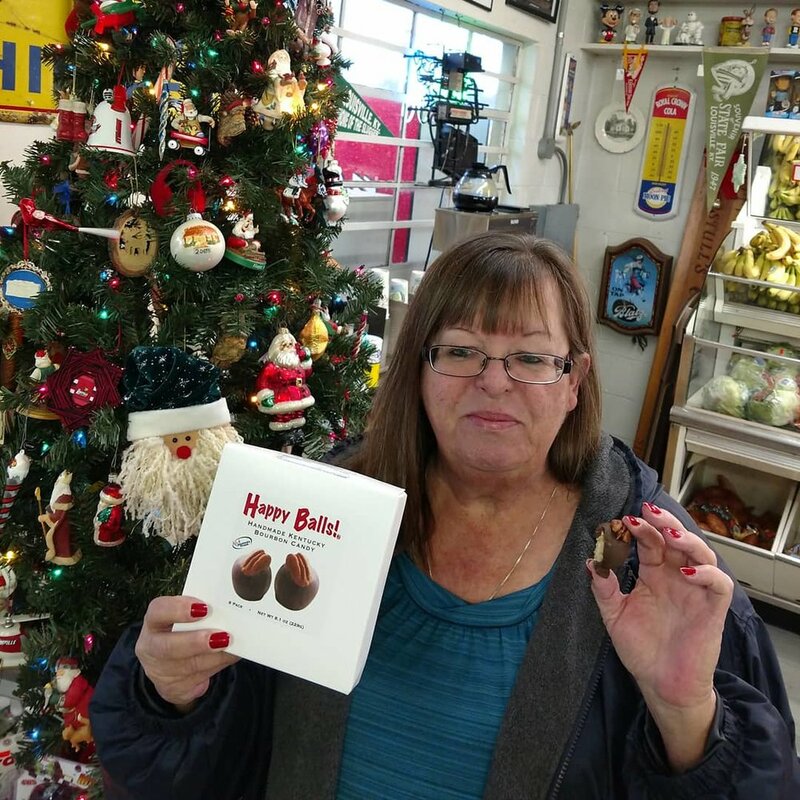 In 1972, Marvin and Linda Stull bought the quaint little store. They ran it with the help of their three daughters, for 34 years. In 2006, Marvin and Linda retired. Their eldest daughter, Marlinda (Maury) Stull bought it from them in the Spring of that year. 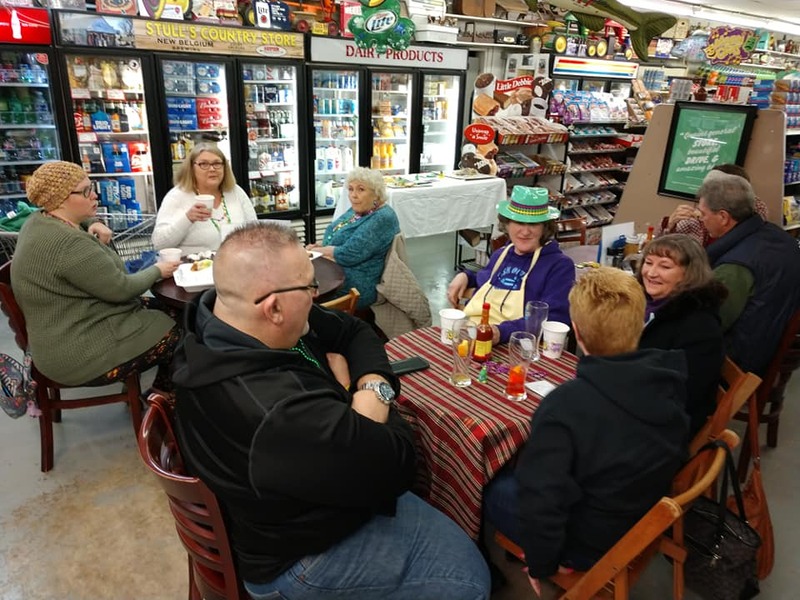 Since then, Stull’s Country Store has become a destination for folks who visit from all over the State of Kentucky, regionally and even from all across the U.S.
Stull's Smokin Hot BBQ will be back! Since 2014, we have been smokin some of THE BEST BBQ in Kentucky! We offer pulled pork, St Louis style ribs, slow smoked Texas style brisket, as well as our own smoked bologna and baked beans. Our signature BBQ sauce is like none you have ever tasted! It is made exclusively for us! We smoke from Derby Day till Labor Day on Thur, Fri & Sat. At Stull's, we want to be your destination for family fun! 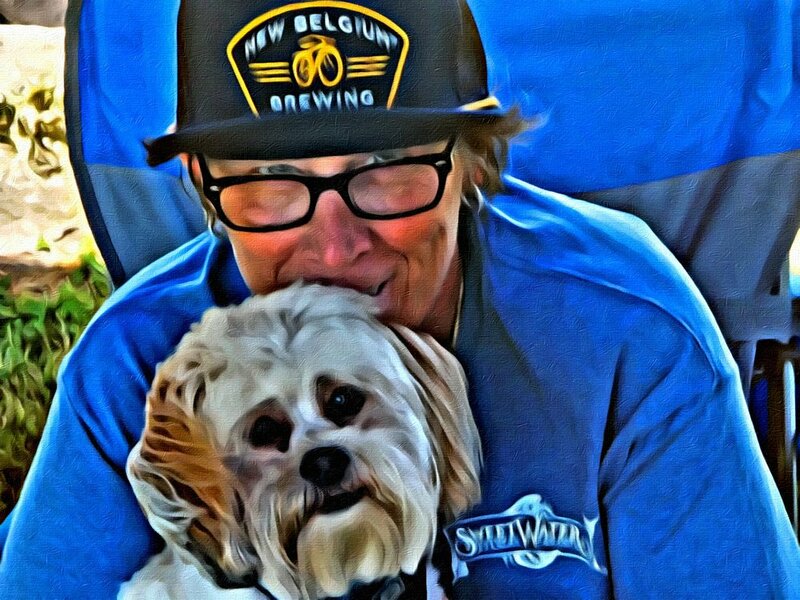 Click here to check out our upcoming events and plan a trip to hang out with us. We will post our next event soon, but in the meantime, come see us on Fridays for the Stull's Friday Fish Fry! 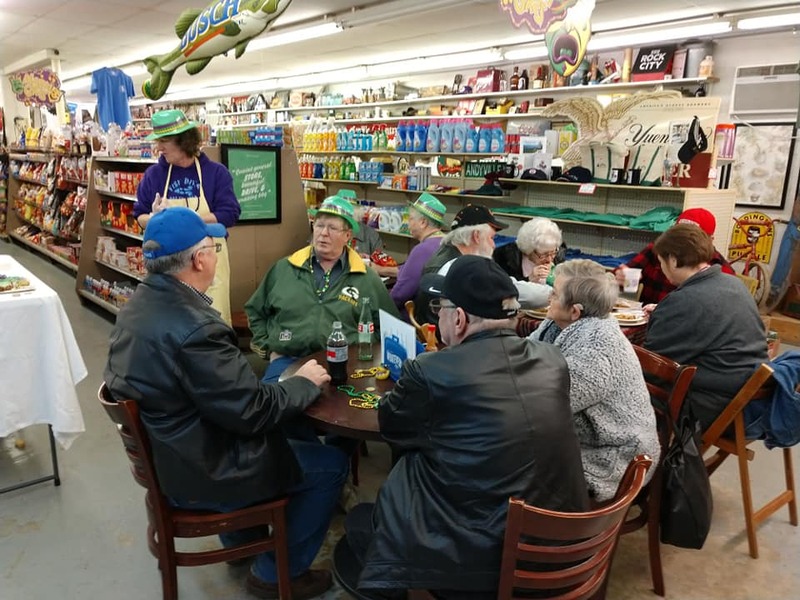 The Fish Fry will happen every Friday from March 8 until Easter! Fun, food, spirits full of love, laughter and conversation! 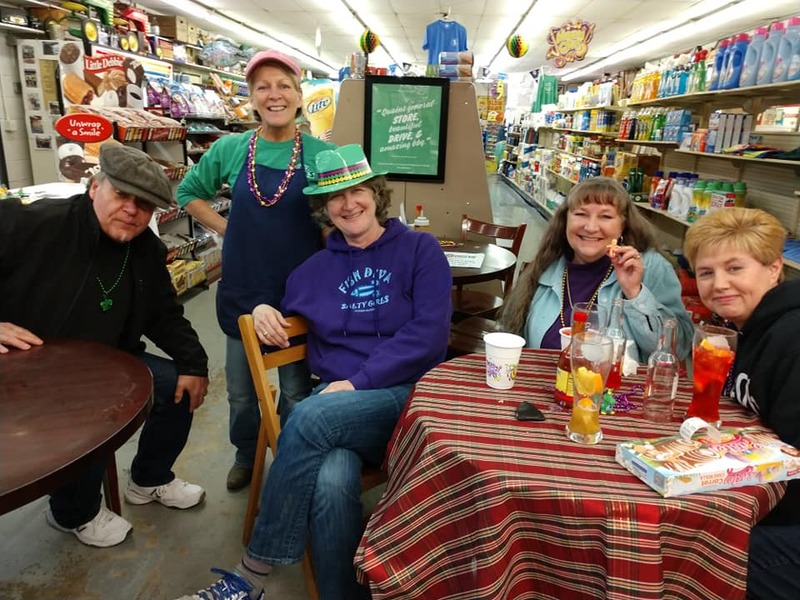 Once again Andyville was the best of who we are as everyone gathered for a day of Mardi Gras Celebration yesterday. Thank you to everyone who stopped in, we are who we are because you believe in us. Peace and let the good times roll! Our annual Holiday Open House was a rousing success! 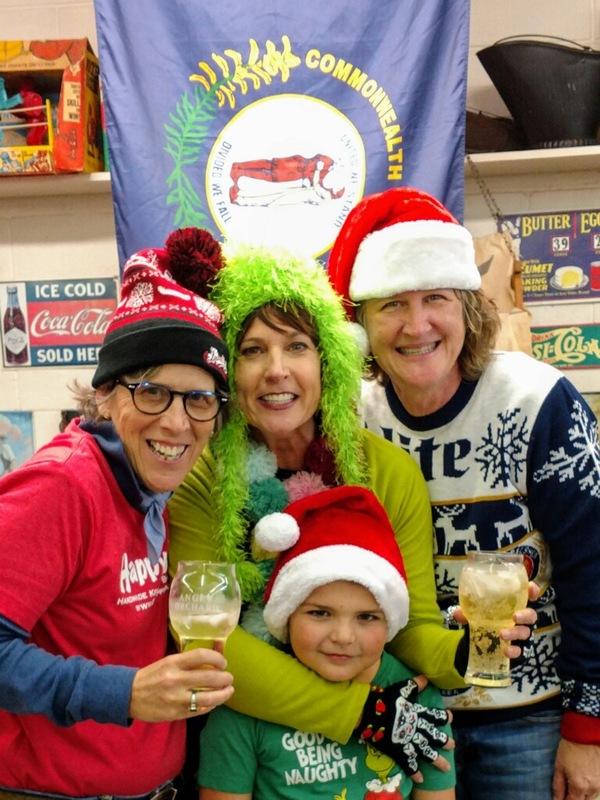 We love celebrating the holidays at Stull’s Country Store! WE ARE HONORED TO BE FEATURED IN APRIL'S EDITION OF KY LIVING MAGAZINE. STULL’s FAMOUS ‘WHERE THE HELL’ T-shirts! These T-shirts have traveled the globe – from Havana to the Vatican! Stull’s was the first in Meade Co. to have a Little Free Library. #29728 to offer free books to the community. Open Mon – Fri. 7:00a.m. – 7:00p.m. Sat. 8:00 a.m.- 6:00 p.m.